Build your dream home on this beautiful 1.22 acre, partially cleared lot that boasts a variety of trees. 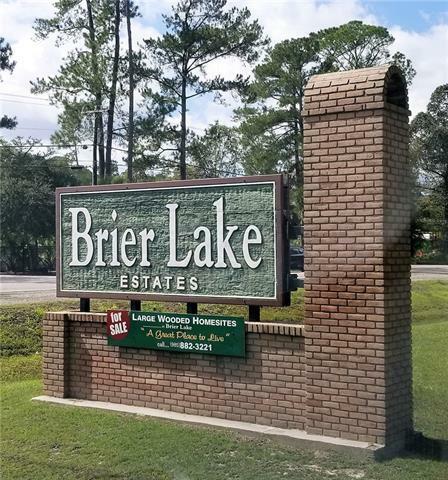 In flood zone C & B. Conveniently located to I-12/I-10 but can still enjoy the country feel in this wildlife sanctuary subdivision. Listing provided courtesy of Karen B Guerra of Gardner, Realtors.